junglezon-uk has no other items for sale. Item arrived on time and was as described. Excellent seller. Beware!! do not buy, Item is faulty. Does not work! 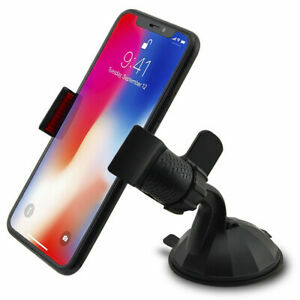 Would not stay fixed to windscreen ,other devices do. Fell to pieces. Quick delivery. Clip keeps falling with phone, have to keep moving phone around. This is the worst holder ever. It swings all over, it won't stay still. Item broke straight away, really poor. Full refund accepted. Poor description then seller accused me of fraud for asking for return postage. Disappointing fit. Decided against using and now put my phone on the seat. Item broke straight away. Shoddy Cheap plastic! Worthless! Didn't recieve. A friend who bought this said that its not as shown in the pick.